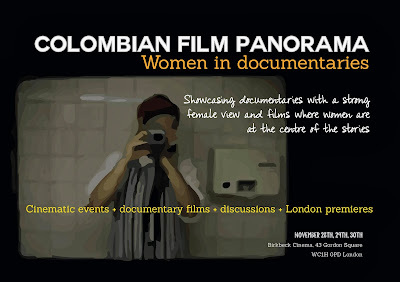 The new team in London is ready for the premieres of the Colombian Film Panorama at Birbeck Cinema 43. Gordon Square. All are welcome to attend on November 28th (Thu) & 29th (Fri). Don't miss it! For more info, visit their facebook site. 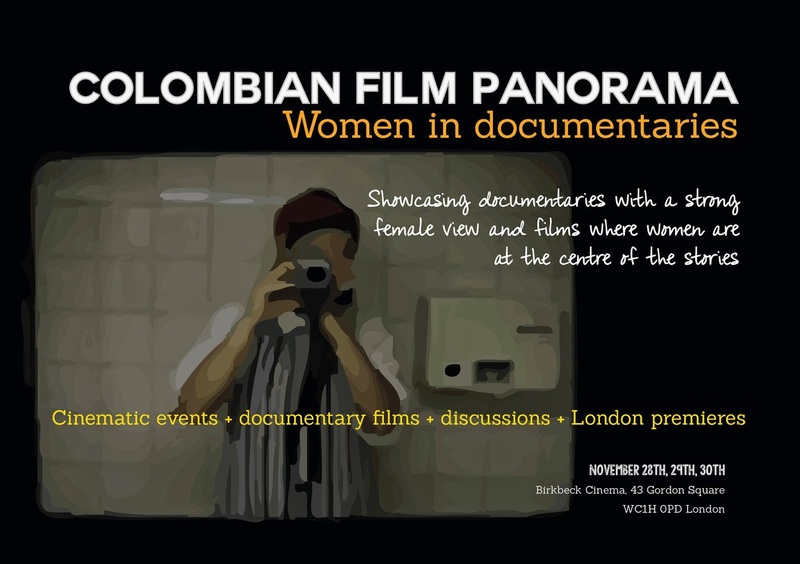 El nuevo equipo de Londres tiene listas las premieres del Panorama de cine Colombiano en el Birbeck Cinema 43. Gordon Square. Todos invitados el próximo noviembre 28 (Jue) y 29 (Vier). No se lo pierdan!